If you had a job, you will found that each employee in company had worn the custom lanyards essentially. If you were participating in an activity, you will notice that the staff were worn the lanyards, which had printed the logo of this activity. Lanyard has become the most common product in our life. The style, design or material used will depend on end-purpose of the lanyard. The materials of lanyard include nylon, polyester, satin, PET (polyethylene terephthalate), braided leather and braided paracord. 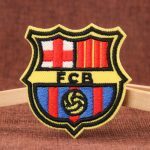 And the lanyards were divided into polyester imprinted lanyards, nylon imprinted lanyards, dye-sublimated lanyards, tubular imprinted lanyards and woven lanyards by their own different functions. Polyester imprinted lanyards are the most commonly used type of lanyards due to some factors like cost, durability and flexibility. If you want to use the lanyards for a long time, you can choose this one. Nylon imprinted lanyards can be used for a variety of purposes: for holding ID badges, security cards, or ID cards in most business establishments, and holding small electronic devices like cameras,MP3 players and USB flash drives to prevent loss or dropping. Nylon imprinted lanyards was thicker and shinier than Polyester imprinted lanyards. Tubular imprinted lanyards are made from polyester with the shape of shoelace, and they are very comfortable to wear around the neck. If you have requirement for the comfort of wearing, you can chose this one. Additionally, they are the ideal choice if you’re on a tight budget. 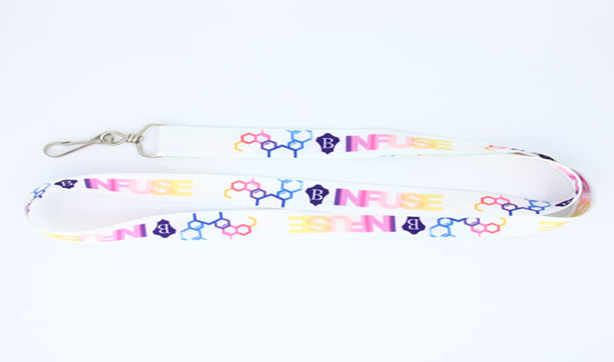 Dye-sublimated lanyards are very durable and good quality for custom printing of complicated logos. The type of lanyards is very bright, tender and colorful. Woven lanyard is a unique type of lanyard which involves having your designs, slogans, texts or logos directly woven atop the polyester material. If you require lanyard to have a high-quality design imprint, woven lanyard is the perfect pick. In order to fix the items, the lanyards were attached to a hook or a clip. The metal clip was used for the ID badges; it can keep the ID badges visible and help people to find the service personal for solving the problem as soon as possible. Metal J-Hook and lobster claw were used for holding some small items, like USB flash drives. Metal king ring were used for holding keys and small plastic items. The material of the attachment included the plastic and metal: plastic attachment was lighter than the metal attachment. However, the metal attachment can give us the feeling of the serious when compared to the plastic attachment. The safety breakaway is a small two-piece device made by plastic; it can connect two parts of lanyard together. Safety breakaways have been called the necessity section for any application. Why did we design the breakaways on the lanyard? Maybe you feel puzzled about it. The breakaway can prevent the wearer of the lanyard from being killed or seriously injured when the lanyard put the pressure onto their neck. The breakaway, as a safety feature added on lanyard, can protect the security to the person wearing it. Especially for some staff in certain special groups, such as student in College, hospital staff, workers in Auto Mechanics Workshops and so on. 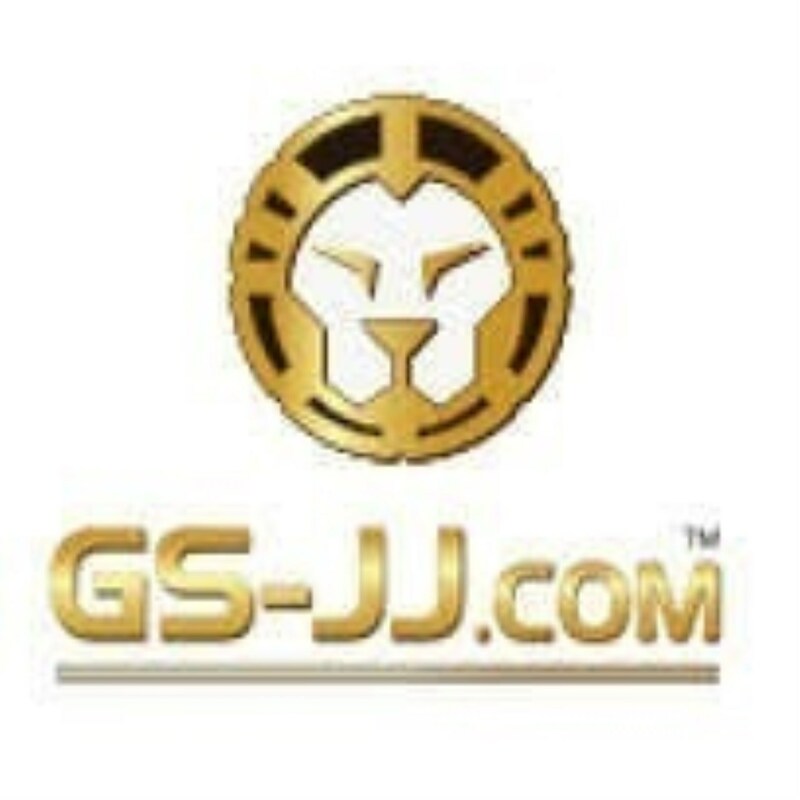 At GS-JJ, we mainly sell different kind of the safety breakaways lanyard with high quality, lower cost and durable. 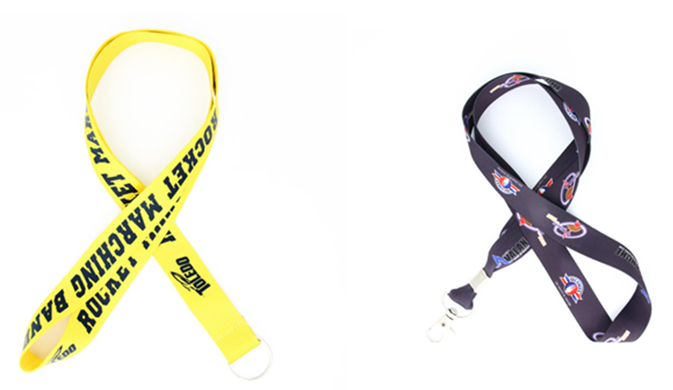 The printed logo of the lanyard can be selected by you. If you have any requirement for the lanyard, tell us, and we will provide the best service and design the lanyard till you satisfied it. We are looking forward to your inquiry and cooperation in the future. 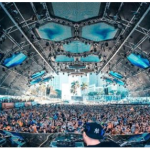 ← Top 10 most popular music festivals in America !